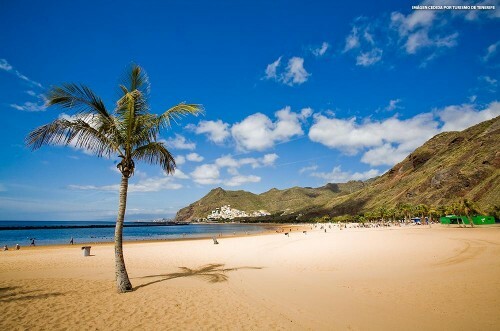 Even cheaper last minute flights to Tenerife: only €58! UPDATE 14.1.: cheap last minute flights in January from Salzburg & Basel to Tenerife for only €58, book here! UPDATE 15.5.: new dates available for the same price from Zürich: 17.-24.5. or 19.-24.5.! We have informed you about great prices on last minute flights to Tenerife yesterday, and now the price gets even better with even more dates to choose from! Return tickets from Salzburg or Dresden to Tenerife are available for only €58! « Cheap flights to USA: Washington, Boston & Philadelphia for €356!